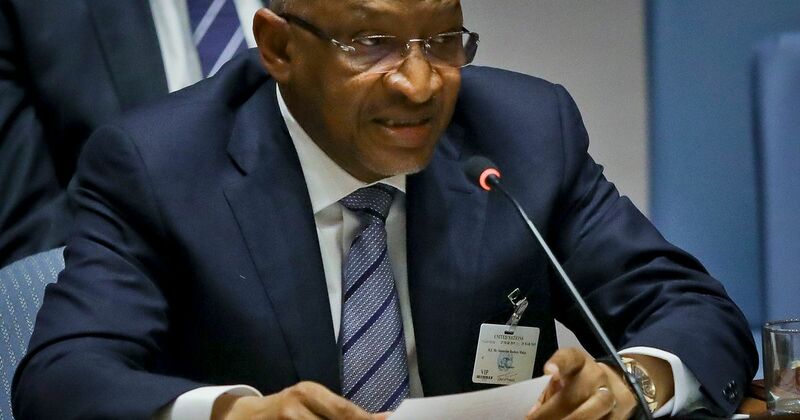 Mali's Prime Minister Soumeylou Boubèye Maïga and his entire government have resigned, said the country's secretary general in a statement. There was a massacre in a village last month amid a rise in ethnic tensions exploited by militants. 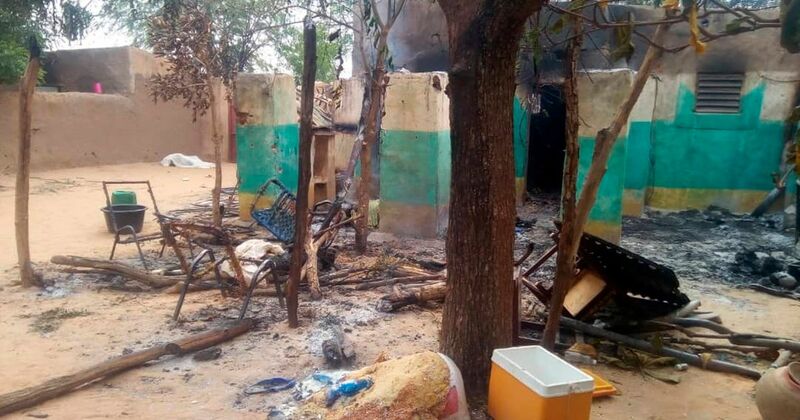 The scale of Saturday's massacre in Mali is horrifying, but the escalation of violence in the country shouldn't come as a surprise. More than 130 people, including young children, were killed in Saturday's attack in central Mali.